NVIDIA GeForce GTX 960M: Upper mid-range graphics card of the GeForce GTX 900M series. With these GPUs you are able to play modern and demanding games fluently at medium detail settings and HD resolution. » Further information can be found in our Comparison of Mobile Graphics Cards and the corresponding Benchmark List. 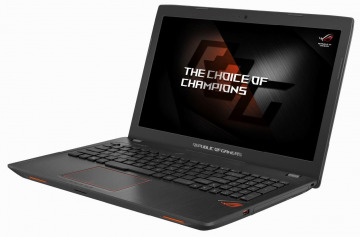 6700HQ: Skylake-based quad-core processor for notebooks. 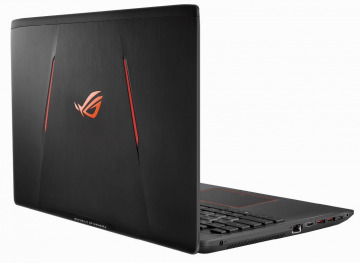 Offers an integrated HD Graphics 530 GPU and is manufactured in 14 nm.» Further information can be found in our Comparison of Mobile Processsors. 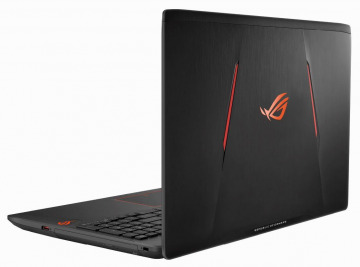 Usually subnotebooks, ultrabooks and quite lightweight laptops with 12-16 inch display-diagonal weigh as much. 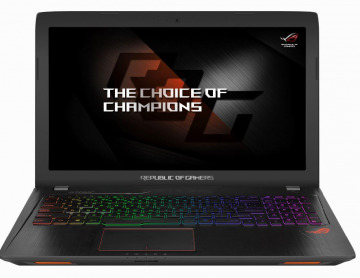 Asus: ASUSTeK Computer Incorporated, a Taiwanese multinational company, produces motherboards, graphics cards, optical drives, PDAs, computer monitors, notebook computers, servers, networking products, mobile phones, computer cases, computer components, and computer cooling systems. The company's 2007 revenues reached US$6.9 billion. 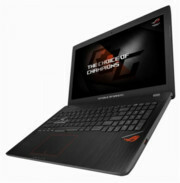 ASUS also produces components for other manufacturers. The Eee PC initiated the netbook boom in 2008. 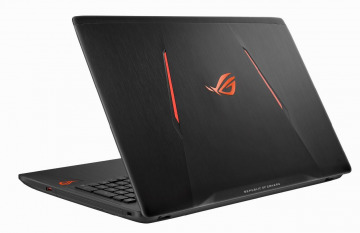 In the notebook sector, Asus had a global market share of about 11% from 2014-2016, making it the fourth largest laptop manufacturer. In the smartphone sector, Asus is not among the Top 5 and has only a small market share (as of 2016).